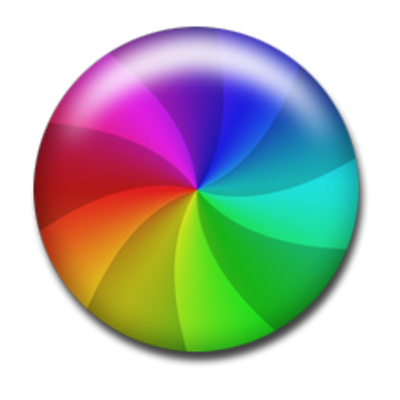 That “Spinning Beach Ball of Death” was driving me crazy when I used my MacBook Pro. The Spinning Wait Cursor (its official name) generally indicates your MacBook is overloaded. In short, your Mac can’t handle what you want it to do. You should expect temporary overloads of your system at times. Especially when running complex tasks, such as Photoshop, ScreenFlow, iMovie, etc. But constant interruptions are frustrating and kill your productivity. Installing more memory and upgrading to a solid-state drive are two smart upgrades. They will help your MacBook process programs and tasks more efficiently. In turn, your Mac will run faster. Both are simple DIY projects that you can do in a day. In this 3-minute video, I touch on both. To download my free guide to buying the right memory for your MacBook, tell me where to send it. This chapter takes the guesswork out of buying the right memory for your Mac. Including where to buy it. Don’t be like me and buy the wrong memory three times!